どうも皆さんはじめまして。 津軽三味線、琴、沖縄三線を演奏する　和楽器パフォーマー、三味線弾きシシドでございます。 楽器の他に、茶道、合気道、居合道、禅などをやっており、 日本文化を海外に伝えるべく国際交流系イベントや、台東区谷中にある「澤の屋旅館」 でも演奏しております。（上記写真） まずは自己紹介から。 三味線弾きシシド （津軽三味線、箏（琴）、沖縄三線） １９７９年、愛媛県生まれ。 広島市立大学在学中に、サークル「しゃみせん友の会」で津軽三味線に目覚め、箏（琴）でさくよう音学短大に入学。 さくよう音大で合気道部初代主将（現黒帯）となり、今では上田宗箇流茶道もたしなむ。 沖縄の三線では歌も歌い、和楽器パフォーマーとして活動、海外に日本文化へ伝える活動等をしています。 最終目標は日本文化体験の会社を作り、夢はＮＹに住むこと。 Hi,everyone, I'm Shamimaster Toshi, Tsugaru-jamisen,Koto and Okinawan-Sanshin Player. 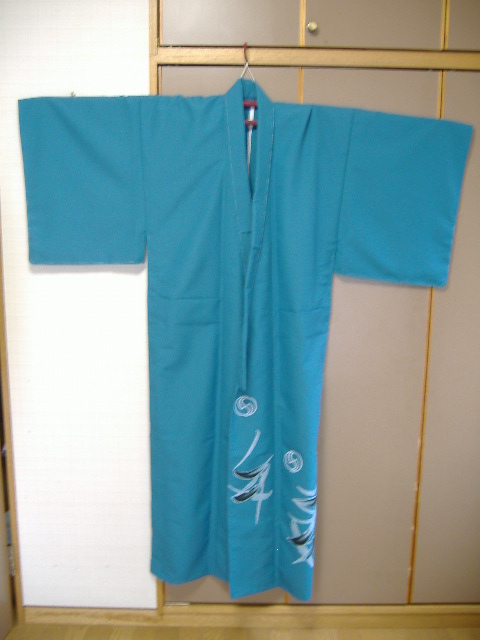 I'm training tea ceremony, Aiido ,Iaido, and Zen other than Japanese traditional instruments. 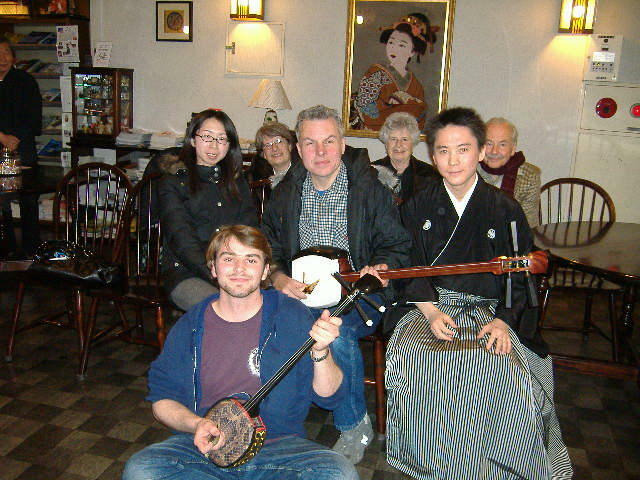 I have played at Sawanoya Ryokan which accept foreigners. (Photo above) Let me introduce my self. I was born in Shikoku,Japan in 1979. Upon entering Hiroshima City University, I discovered the Tsugaru-ｊamsen there and decided to switch the focus in Toshi's life. 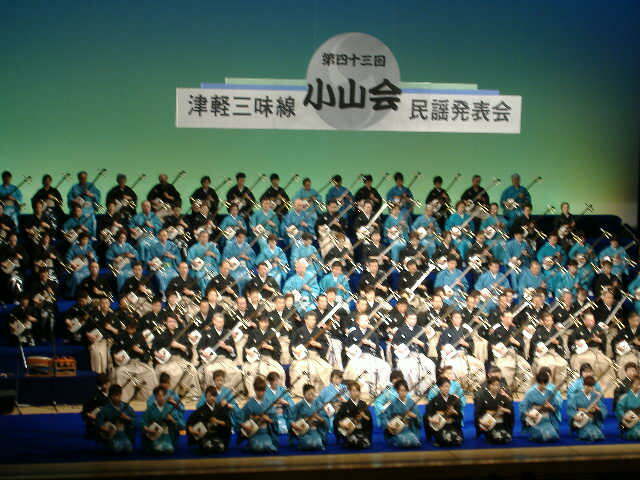 Then I entered Sakuyou musical junior college majoring in Koto, Japanese traditional musical instrument. 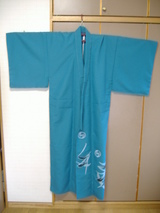 I started Aikido (Japanese traditional martial arts) at about the same time. 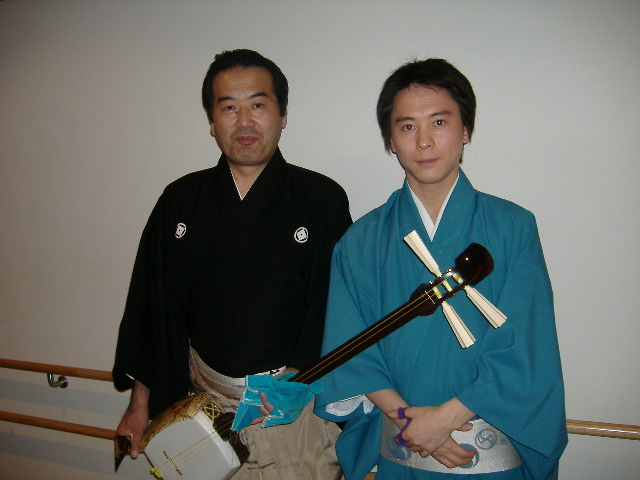 I is also training tea ceremony and iaido(Japanese swordmanship))now to pursue theJapanese traditional instruments as a culture or tourist attractions, not as music.My goal is to start a company of Japanese traditional culture experience. I performed with koto player Hiroki at Hachiohji. These photo is by a friend of mine. 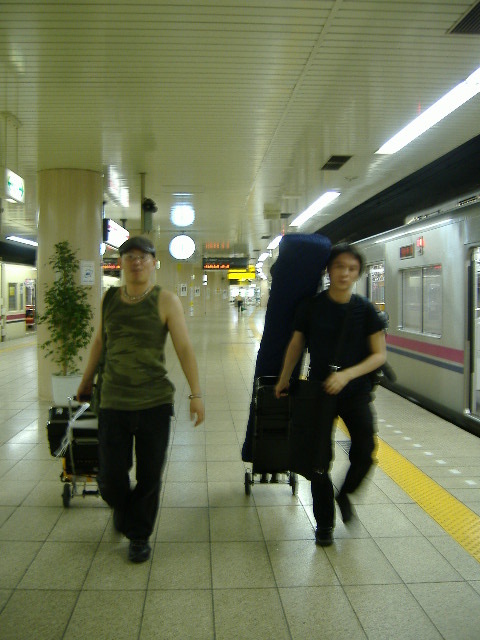 school of Tsugaru-jamisen) recital at Meguro Persiminn Hall. 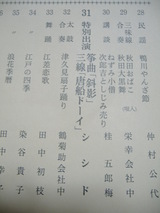 recital of Oyamakai held at May 26th at Meguro Persimin Hall. but this is made from polyester. 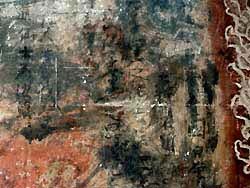 ,edo era and did graffiti which still remains even now. The photo above is the graffiti he did. I performed at Sawanoya ryokan yesterday. 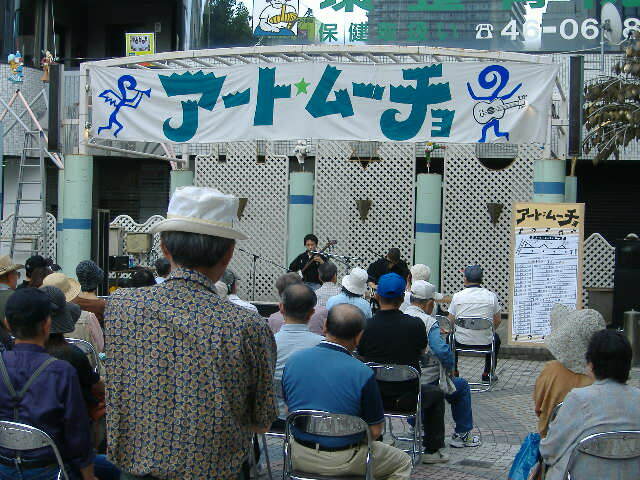 It was the second time to perform here. Sawanoya Ryokan is famous for positively accepting foreign tourists. 13 movable bridges. 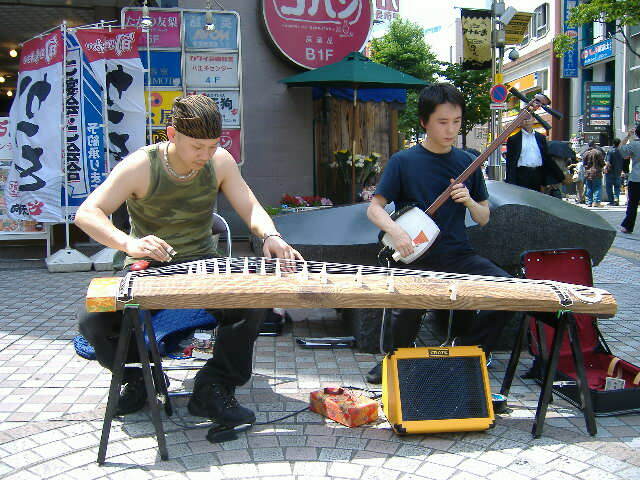 We play koto with the picks on right thumb,index finger and middle finger. and on the northern tip of Japanese mainland,Honsyu. Japanese typical traditional music composed about 400 years ago. It was featured by changing the afterglow of sound. 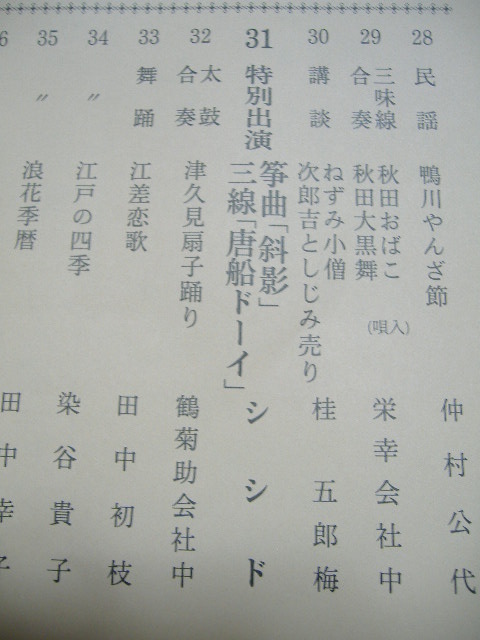 Modern muscic composed for Tsugaru-jamisen. Firebird describes the passion. It’s featured by the louder sound. Okinawan traditional folk song which uses the Okinawan ancient dialect. This is the celebration song. This is the song for okiwan party. it describes the waver in one’s mind. 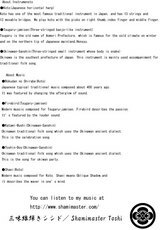 Above is the explanation of instrument and music. Last mark is the my crest. The woman whose parents are from okinawa danced at Toshin-doy. He is the professor of Yale univerisity and teach economics. and said he would preserve it forever! I add these activity at the link below. 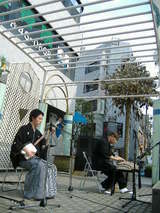 I played Koto and Okinawan-Sanshin on Ai no Tsudoi at Chiba Cultural center. 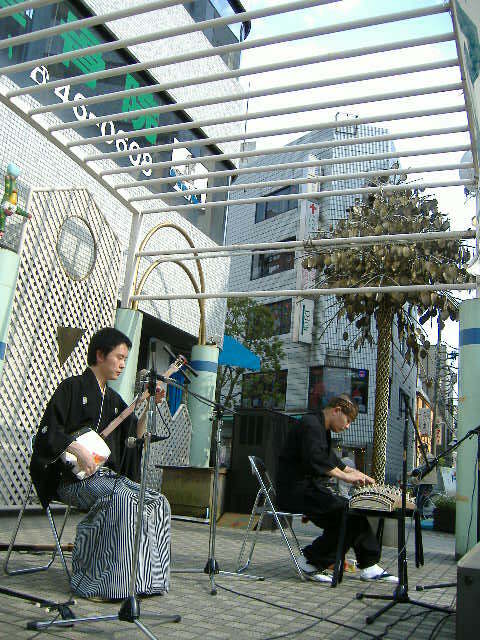 There are many techers of Minyo(Japanese traditional Folk music). except for the embouchure hole. My instruments carrier broke on my way to the Center. but this is weak on the weld. tea ceremony procedure in today's lesson. There are many kinds of drinks for offering hospitality all over the world. We usually serve a cup of coffe or black tea prepared in advance at different places. Generally, they are made by a wife of servant. Cha no Yu(Tea ceremony) is characterised by making green tea by the host. to make grean tea in front of guests. will the tea ceremony go well. Temae(the procedure for making tea) is essential for Cha no Yu(Tea ceremony) . To make the green tea before guests is for the communion of a world by drinking delicious tea. volume of tea ,volume of hot water, and temparature. There is a procedure for JIFUKU(makin tea for oneself). You should beat CHASEN(tea whisk) about 30 times. If you beat it more, the nutirition will be broken. The Temae of ueda school is often said to be dignified and beatiful. how to handle Hishaku(Ladle)) is consist of the rectilinear actions. so it become the economical and dignified movement . being united with the breathing. I said the feature of Cha-no-yu was to calm one's mind and look how one's mind be. And it consists of the communication between host and guests with host inviting the guests and making tea from his heart. You have only to train repeatedly to make tea with calm mind. before the lesson of tea ceremony. Aso is the word for Mt. Aso, but Kuju is hiragana ,not Kanji, chinese character. 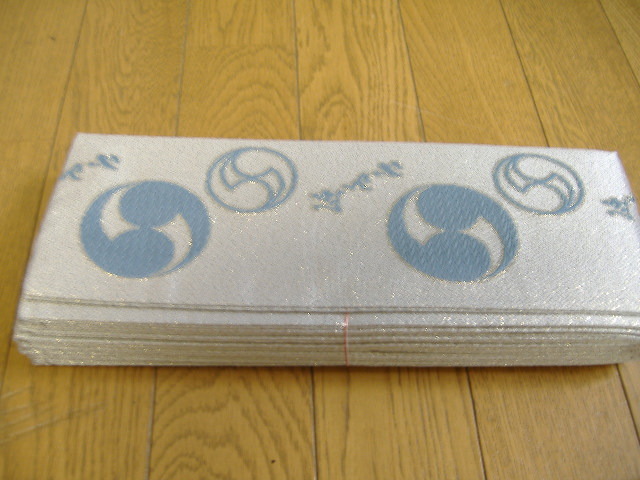 It's because there are two Kuju with different Kanji. 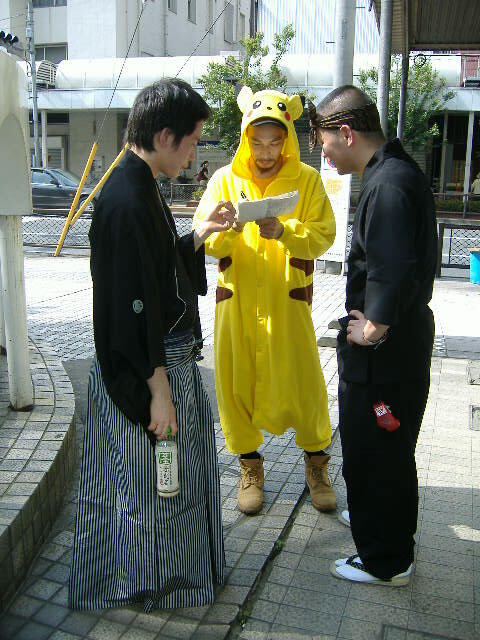 it became hiragana as a happy medium. 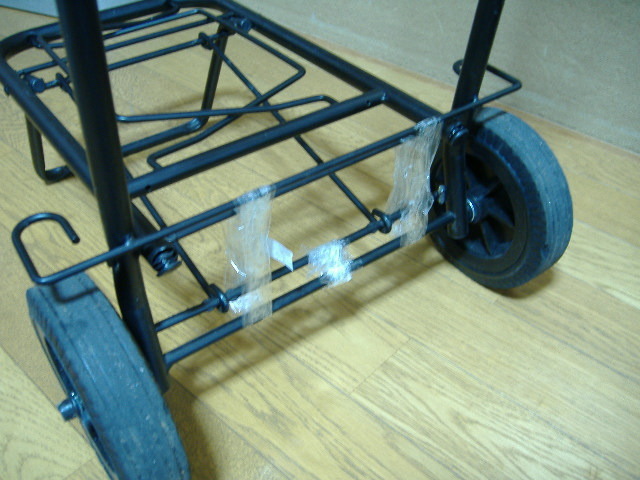 It's really Japanese style of method of settlement!